Ceviche Pinuelas is an excellent restaurant based in Ojochal. Unlike the most of the restaurants in the area, this spot offers its specialty foods, the seafood, at cheap prices. As the clients discover this place, they no longer go away; that is, they cannot help returning for more. The same will apply to you as you give it a try. Given the many clients it gets, especially on the weekends, you need to make a reservation. 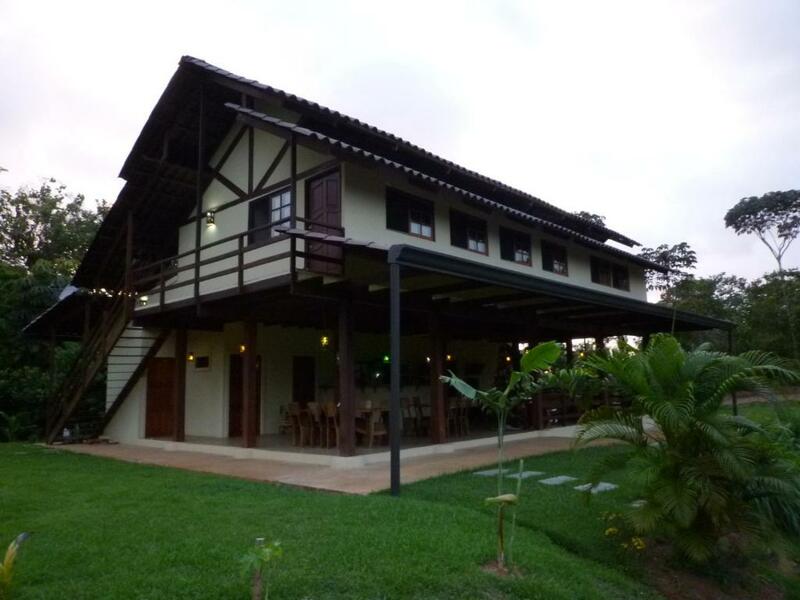 Tilapias El Pavon is one of the best restaurants offering both Costa Rican and international dishes in Ojochal. Since it is hidden away from the town, it does not receive many visitors; you might feel as if you are at your private restaurant. Only a few people know this spot; most clients that visit the spot do so only by chance. So, they wish they had known it earlier. You, however, are privileged to know this amazing restaurant. If you are around Ojochal, this place is worth your search. Mamma e Papa is a beautiful, hidden restaurant located in Ojochal. So, it takes some time to get to this place. But the foods and services are worth your extra mile; thanks to the quality dishes, it is frequented by both locals and adventurers. It offers breakfast, lunch, and dinner at affordable prices. Given its suitability for family dinner, you can take your family members with you. 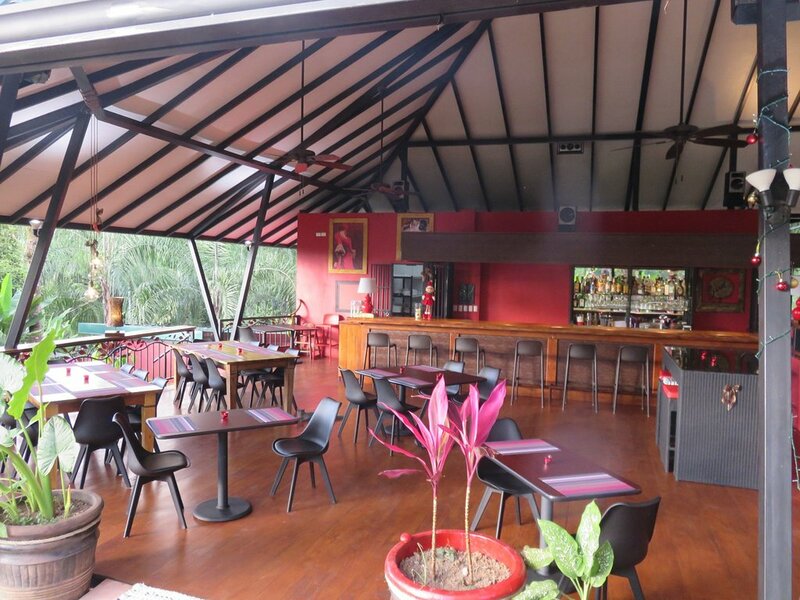 Sud Lounge Restaurant is a new yet excellent spot based in Ojochal, Costa Rica. The restaurant is located away from the main drag. Given its meaty and veggie foods, both vegetarians and meats find it accommodating. Furthermore, the restaurant offers free Wi-Fi on which the clients can surf the Internet. Whether you have cash or the credit card, you are good to go. Located on a hilltop off the main road in Ojochal, Ylang Ylang Indonesian Catering & Cooking Classes offers quality foods at unbeatable prices. 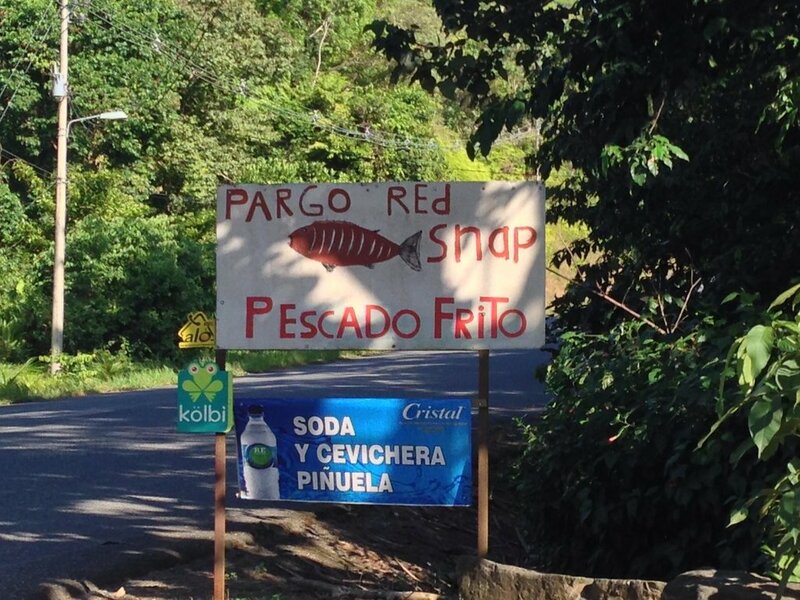 Though it is miles away from the town, both locals and travelers prefer driving to the spot to dining at the nearby restaurants with bland food. Though the name might sound strange to you as a traveler from other places than Indonesia, the spot will surprise you in many ways. Make sure you make a reservation as you prepare to go. 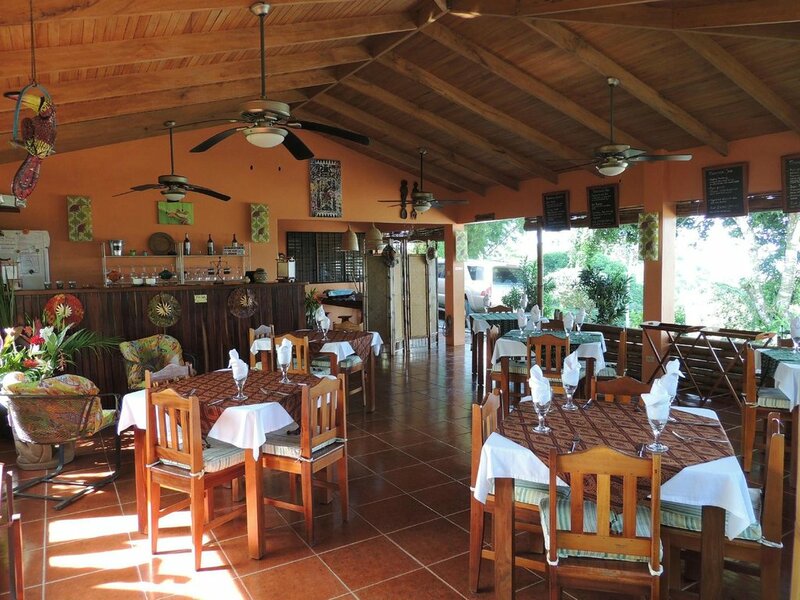 Restaurant Exotica is a family-owned restaurant based in Ojochal. 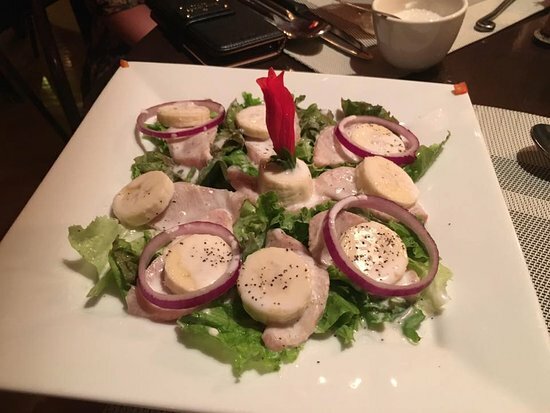 It excels in French and Tica dishes suitable for every meal of the day. That said, this spot is frequented by both locals and travelers. So, you’d better make a reservation prior to visiting the spot; your needs will certainly be met. 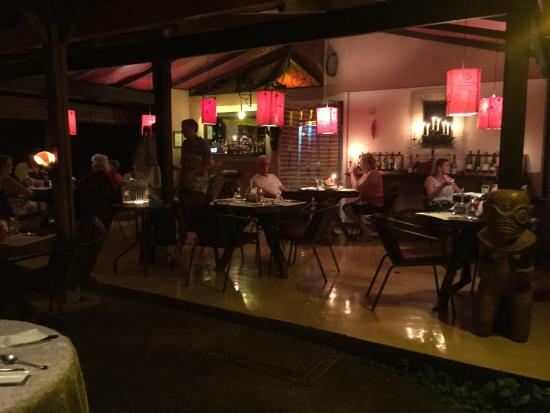 The menu is extensive; it offers great foods, such as chicken, banana curry, filet mignon, duck, pepper sauce, shrimp, fresh fish, and much more. The dishes are all excellently prepared and presented. While you can enjoy as much food as you desire, you’d save some room for the excellent desserts. As you order the filet mignon, you’ll get it accompanied with the pepper sauce. The shrimp is best enjoyed with banana curry. The chicken is served large with veggies, plums, and jasmine rice. So, it can be shared with your partner at the table. As for beverages, you can either order Chilean wine or cocktails to accompany your food. Then, you can end your meal either with chocolate torte or passion fruit sorbet. The restaurant provides great services for the visitors. When they get in the spot, they are welcomed and treated as if they were visiting the owner’s personal home. Preferably, clients can choose to be served either by the servers or the owner’s family. What’s more, the staff speaks many languages, among which is the English language. So, the English clients, for example, find it a great plus.